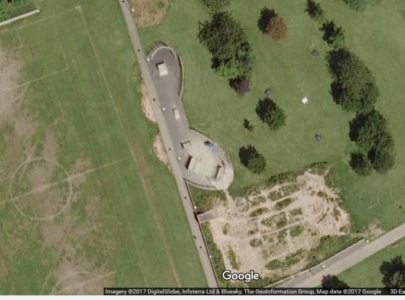 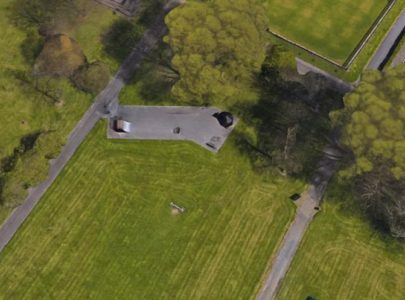 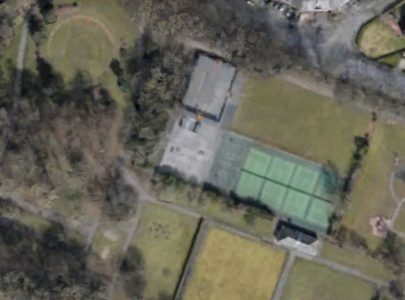 Are you the owner of Manchester 'Projekts' Skatepark? 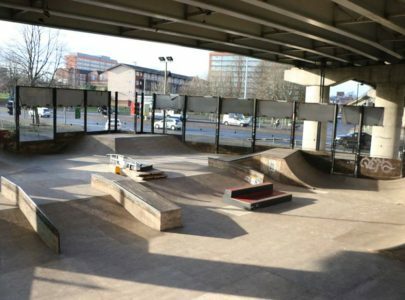 Manchester ‘Projekts’ Skatepark is a mixture of wood and concrete skate park situated under the flyover. 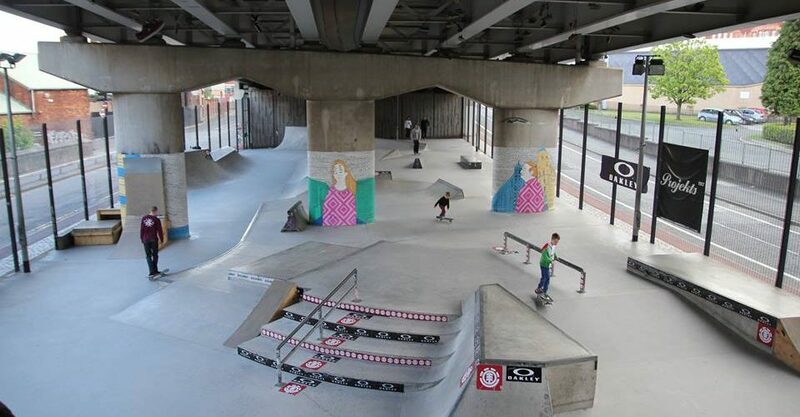 The skate park has a 400 square metre wooden park and a 900 square metre concrete section. 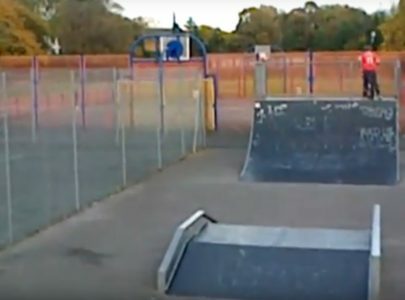 It is perfect for skaters, BMX, scooters and inline skaters.